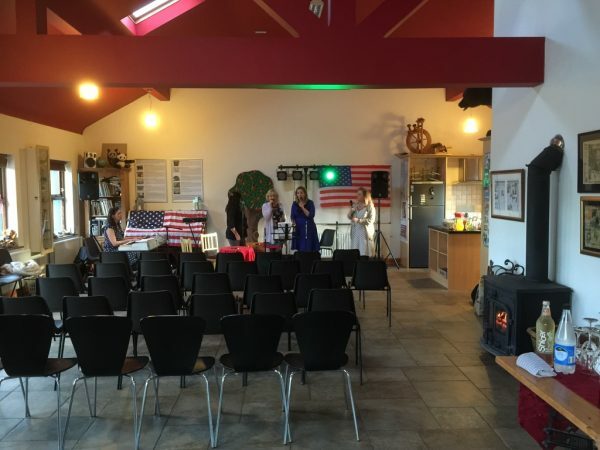 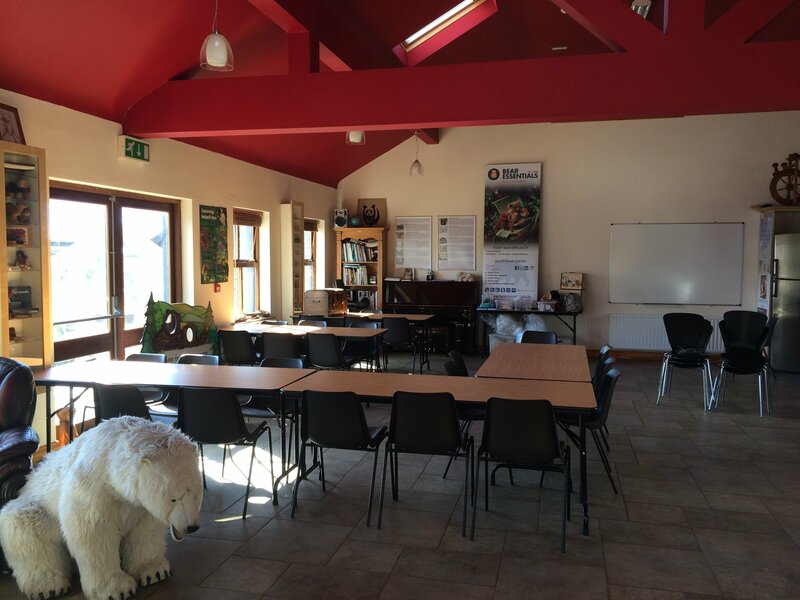 Bear Essentials & Silver Bear Centre share a magical setting with Bawnboy and Brackley Lake in County Cavan. 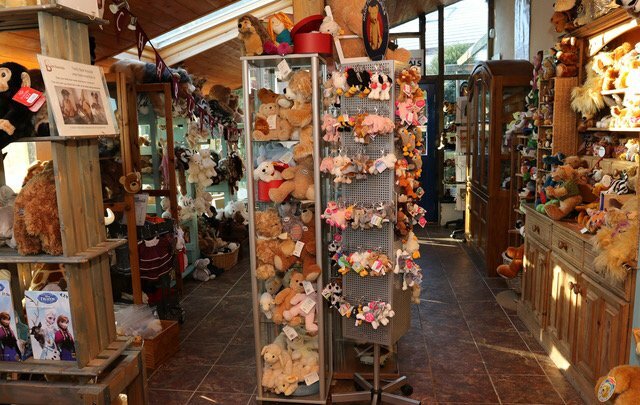 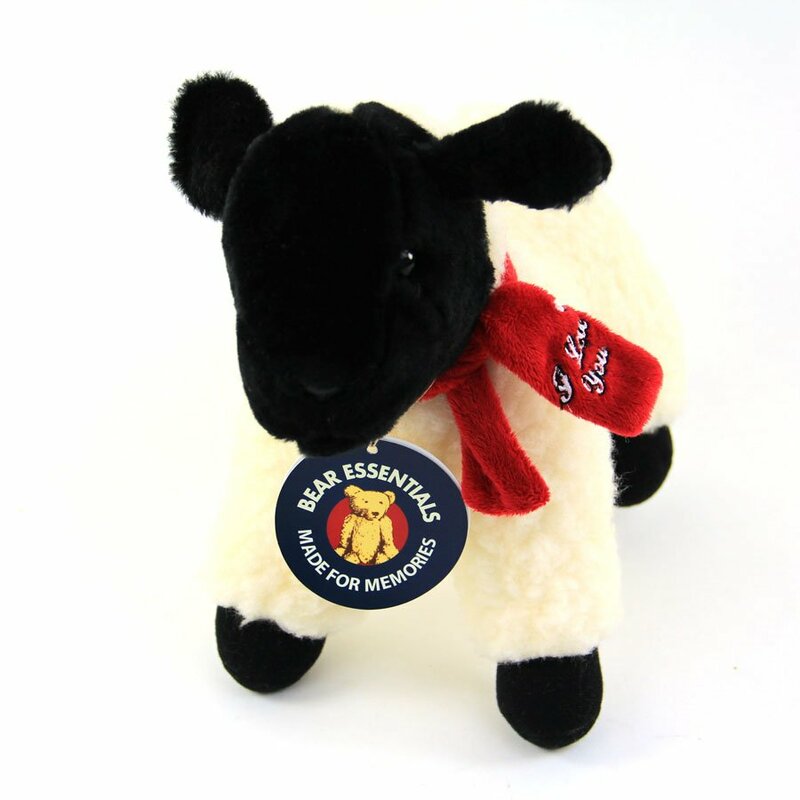 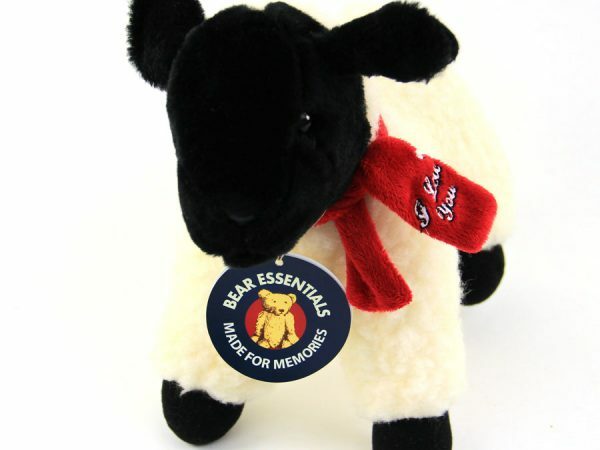 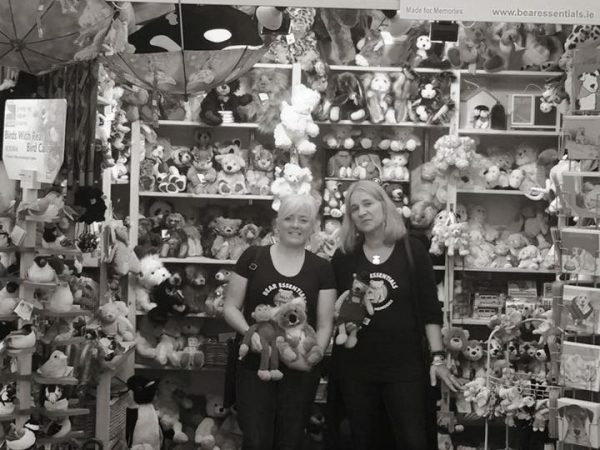 The Bear Essentials Teddy Bear Shop houses the largest collection of Teddy Bears in Ireland. 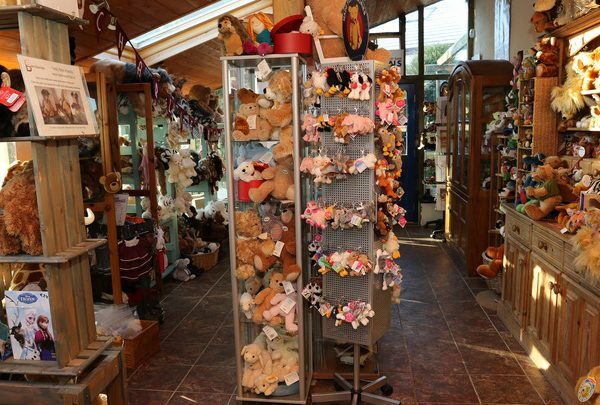 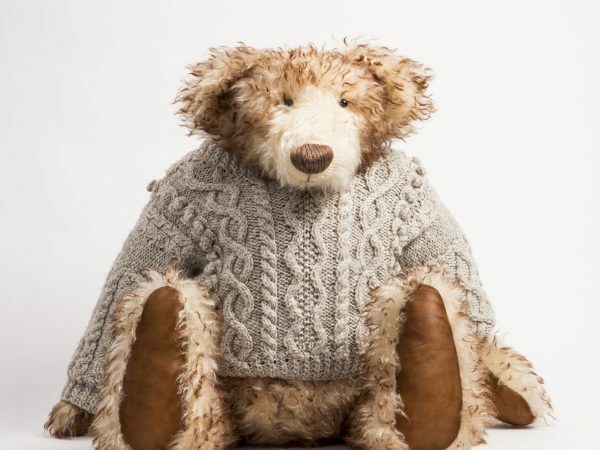 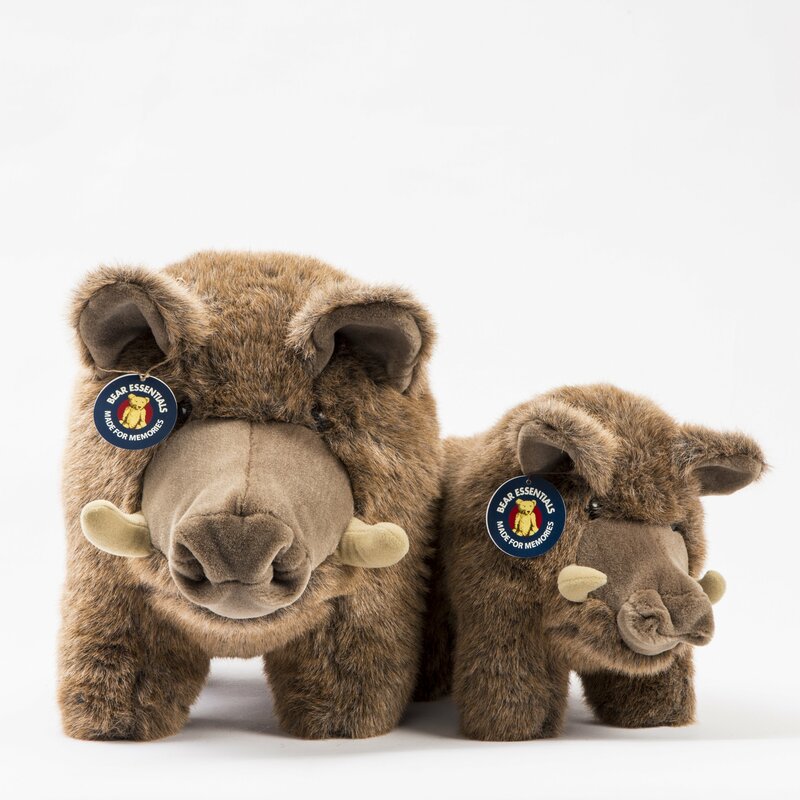 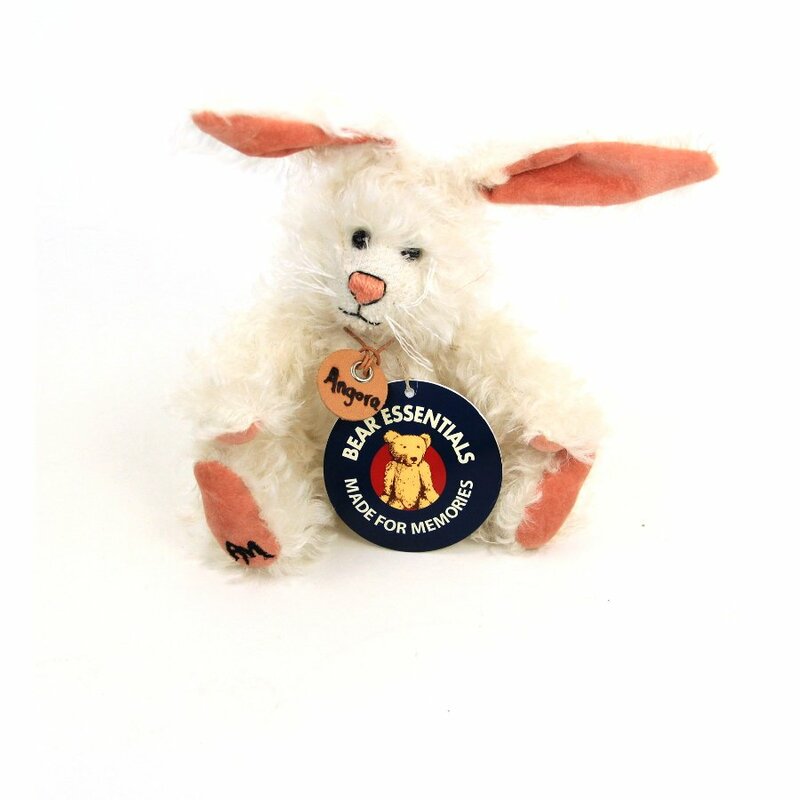 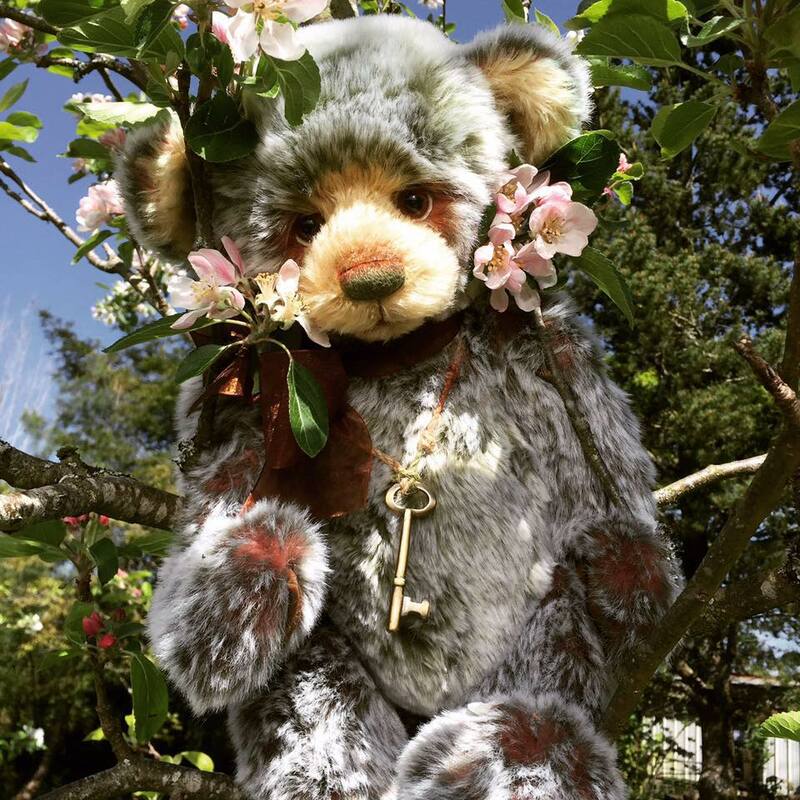 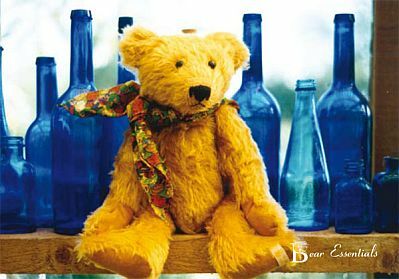 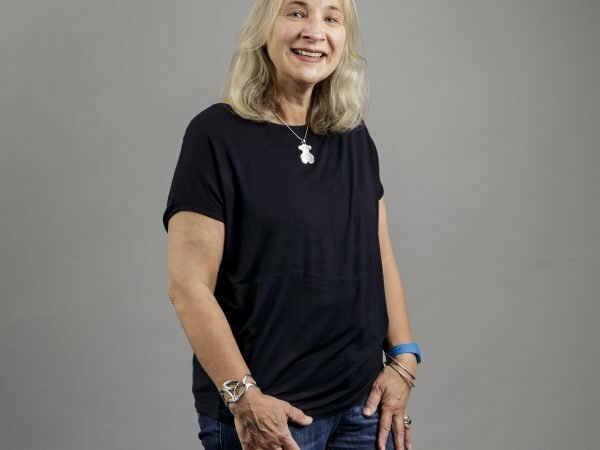 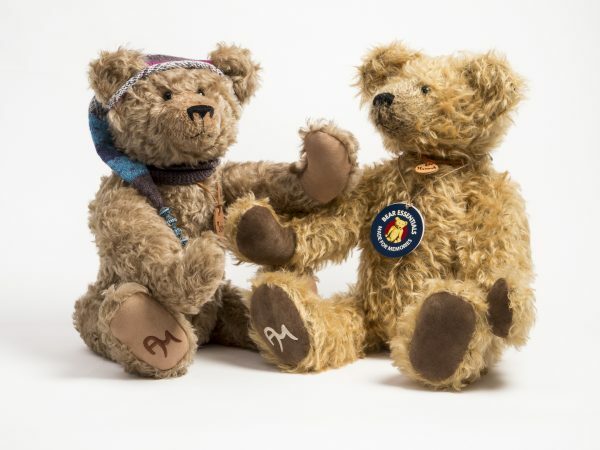 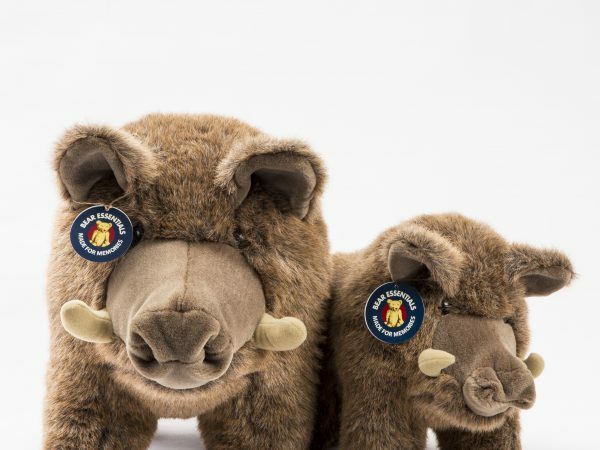 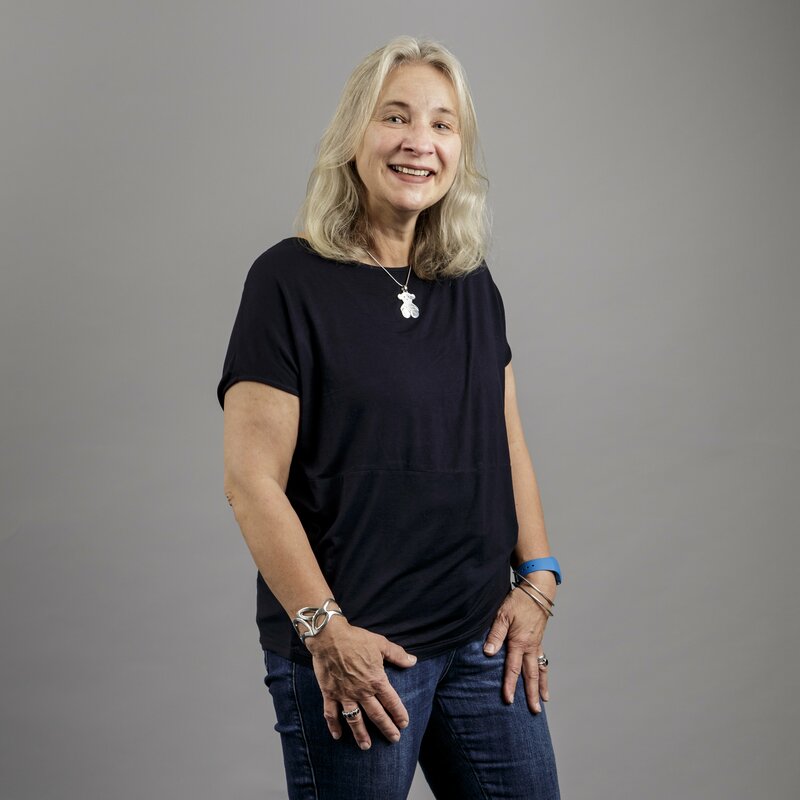 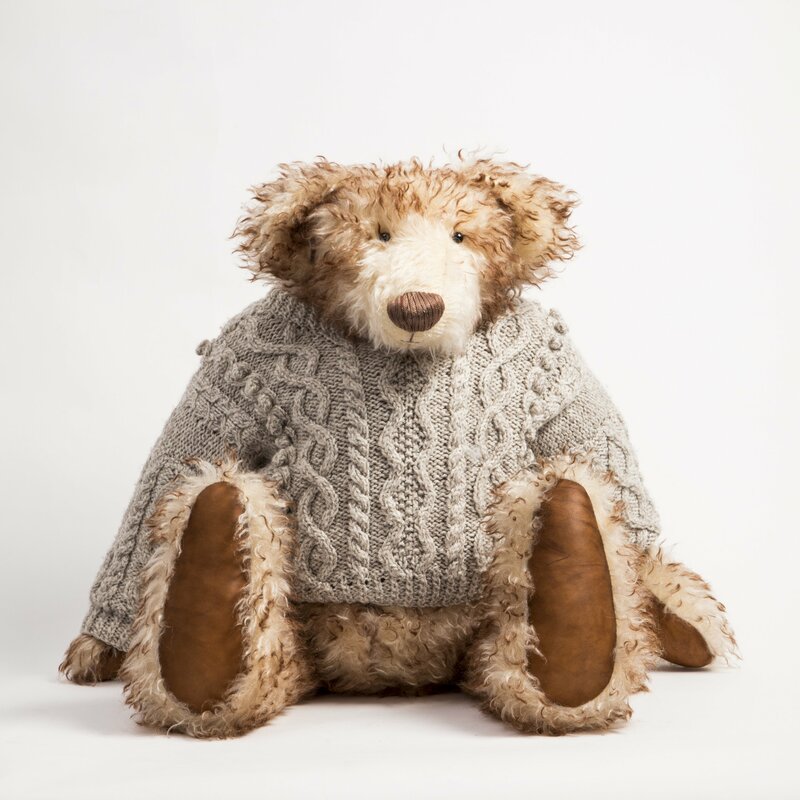 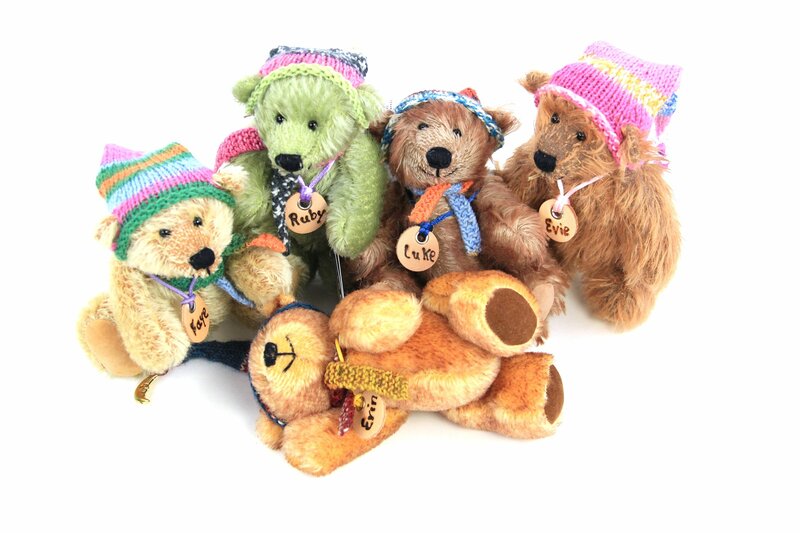 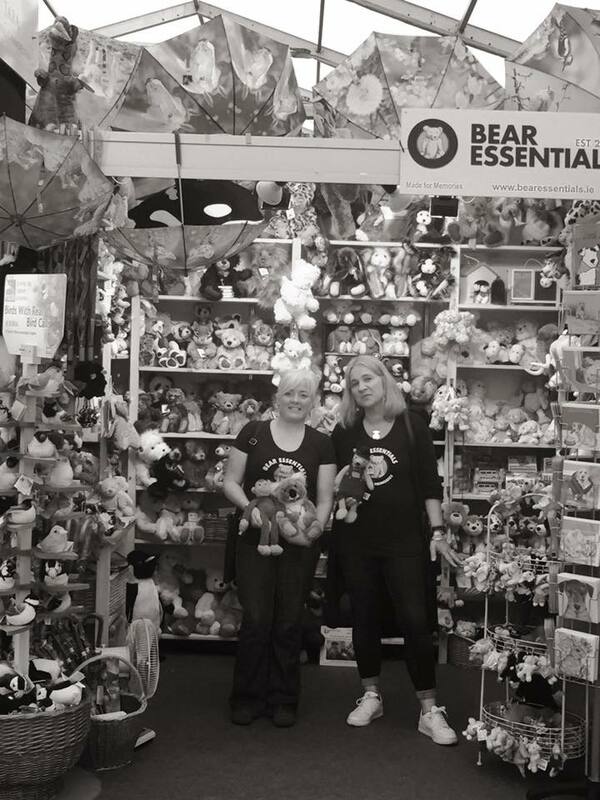 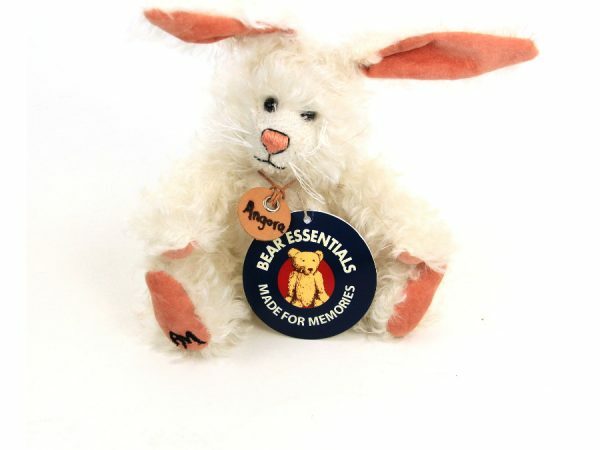 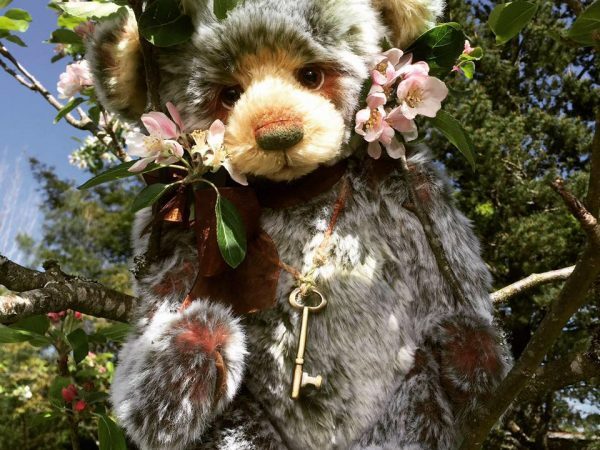 Here you will find famous brands like Steiff, Charlie and Bukowski Bears alongside Anke Morgenroth’s own limited edition of Irish Made Teddy Bears and Baby Essentials. 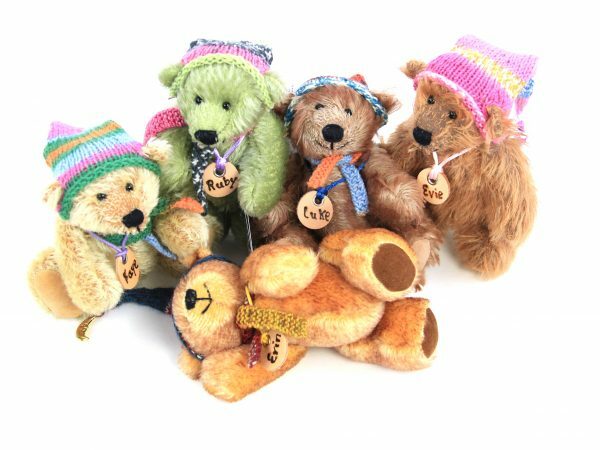 All Anke’s bear collections show German craftsmanship but are inspired by the Irish country side around Bear Essentials. 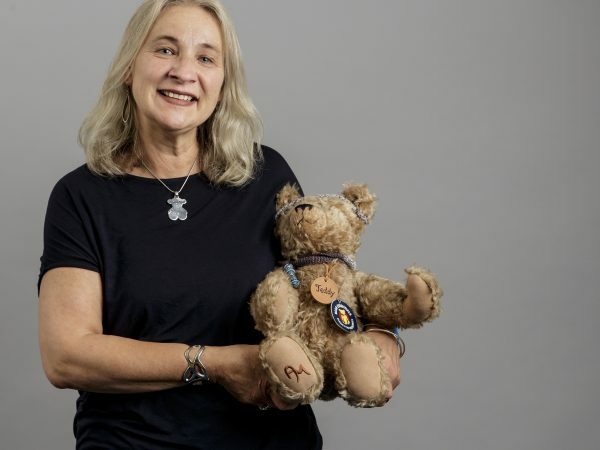 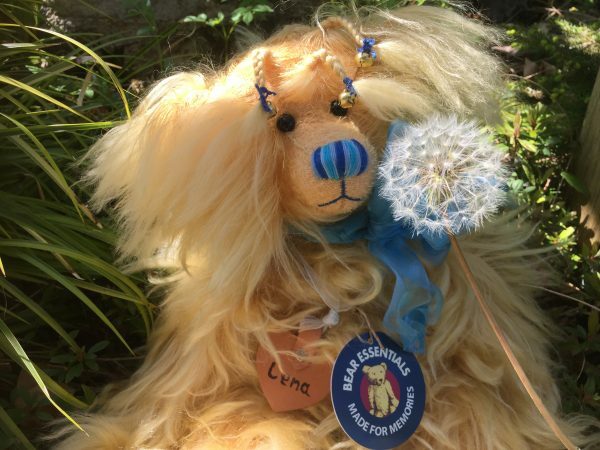 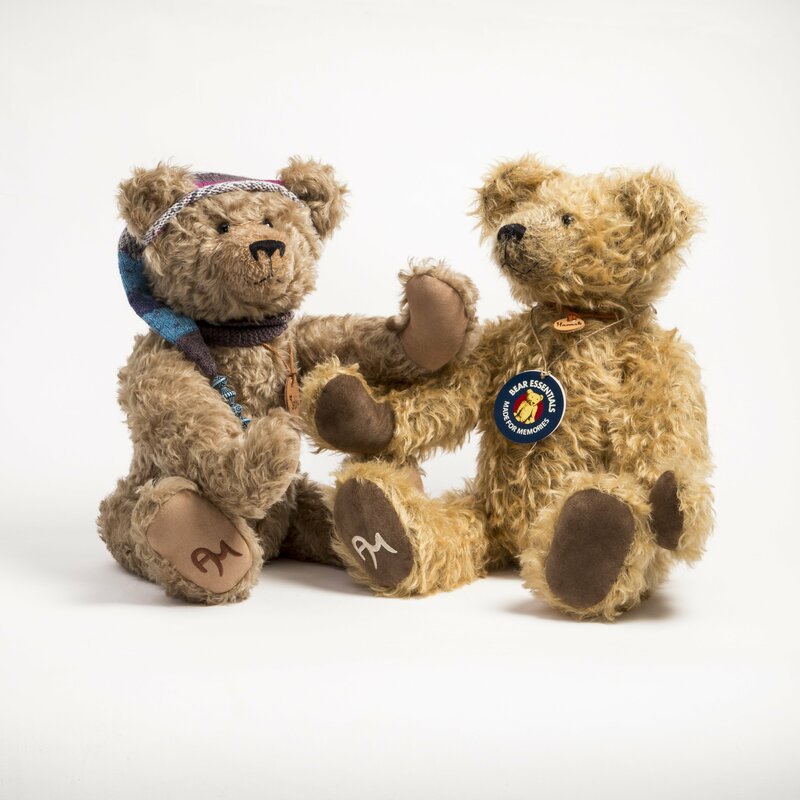 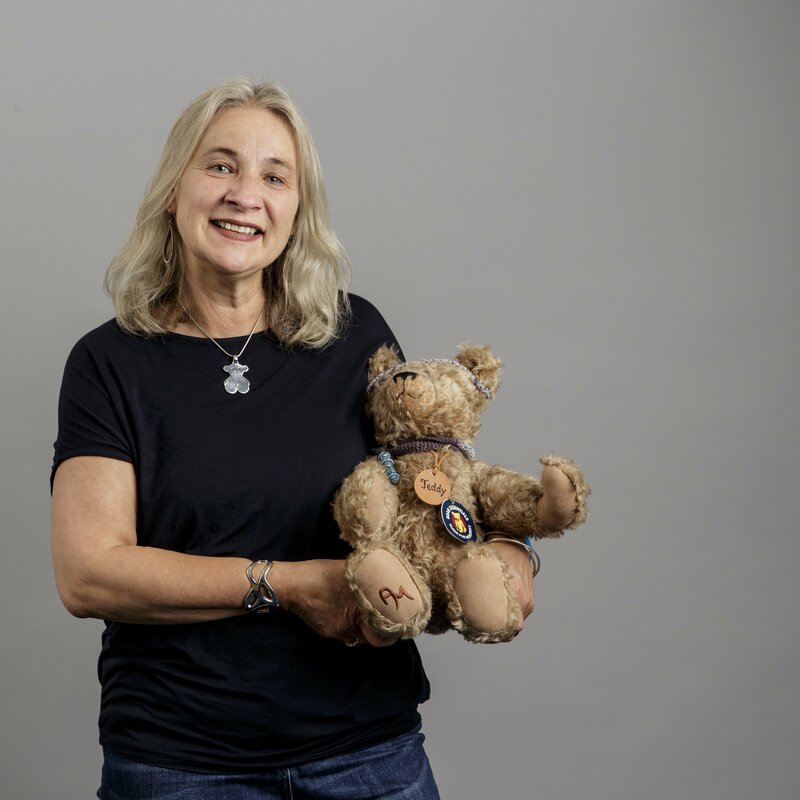 Anke also runs a Teddy Bear Hospital to restore precious old Teds. 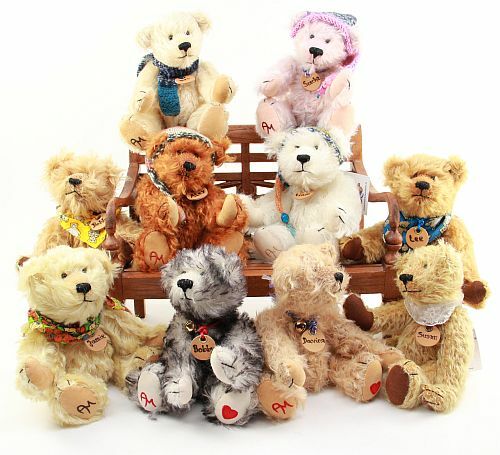 The build your bear workshops are very popular with visitors all year round.